Is Amsterdam part of Holland or Netherlands? According to google search the official name of the country is the Kingdom of the Netherlands. King Willem-Alexander is the king of the nation. Holland actually only means the two provinces of Noord-Holland and Zuid-Holland. However, the name Holland is often used when all of the Netherlands is meant. The Netherlands consists out of twelve provinces: Groningen, Friesland, Drenthe, Overijssel, Flevoland, Gelderland, Utrecht, North-Holland, South-Holland, Zealand, North Brabant and Limburg. Its people are Dutch, they speak Dutch. We often refer to Amsterdam as Holland or Netherlands, the reality is that no matter how you call it, Amsterdam is a wonderful place to spend at least a weekend. 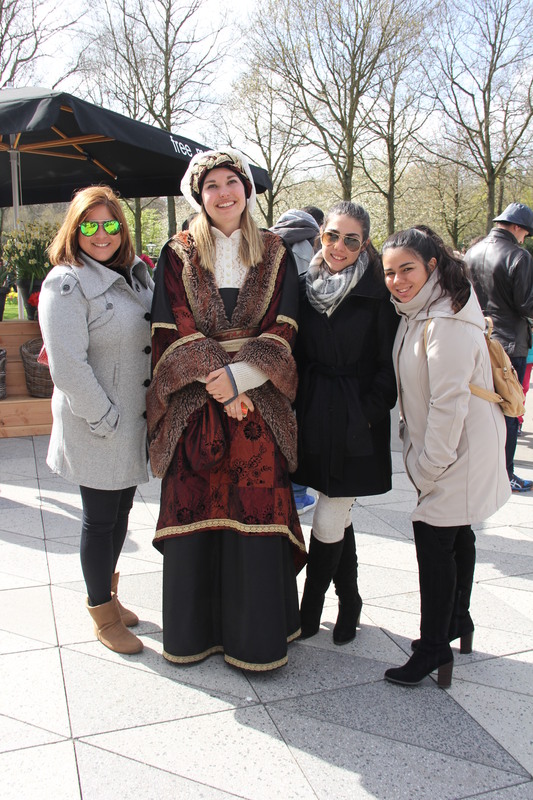 Our trip to Amsterdam was during the month of April, which is Spring Season for them. This weather is perfect for the gardens and flowers. During Spring, they host the famous Keukenhof Festival. Flowers, mostly tulips, fill many acres of land, field, rivers and canals. 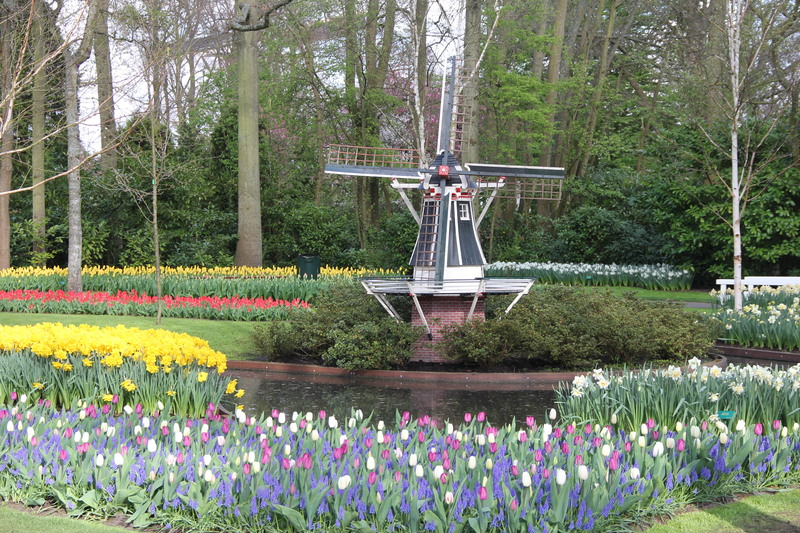 I leave you with a website that can help you plan a trip to the festival https://keukenhof.nl/en/ Here you can find all information needed for a perfect trip to Holland… or should I call it Netherlands? Es Amsterdam en Holanda o pertenece a los Paises Bajos ? Segun el buscador google, el nombre oficial del pais es Reinado de los Paises Bajos, Willem-Alexander es el Rey de la nacion. El nombre de Holanda solamente cubre dos provincias Noord-Holland y Zuid-Holland para las cuales no encuentro traduccion al espanol y sim embargo siempre usamos Holanda cuando nos referimos a todo el pais bajo. Netherlands o Paises Bajos tiene doce provincias: Groningen, Friesland, Drenthe, Overijssel, Flevoland, Gelderland, Utrecht, North-Holland, South-Holland, Zealand, North Brabant and Limburg. Todos son holandeces y hablan holandez como idioma oficial. Usualmente nos referimos a Amsterdam como Holanda o como Pais Bajo, lo cierto es que no importa como lo llamemos, Amsterdam es un maravilloso lugar para pasar al menos un fin de semana. Nuestro viaje sucedio en Abril, la primavera para ellos. Tiempo perfecto para los jardines y las flores. 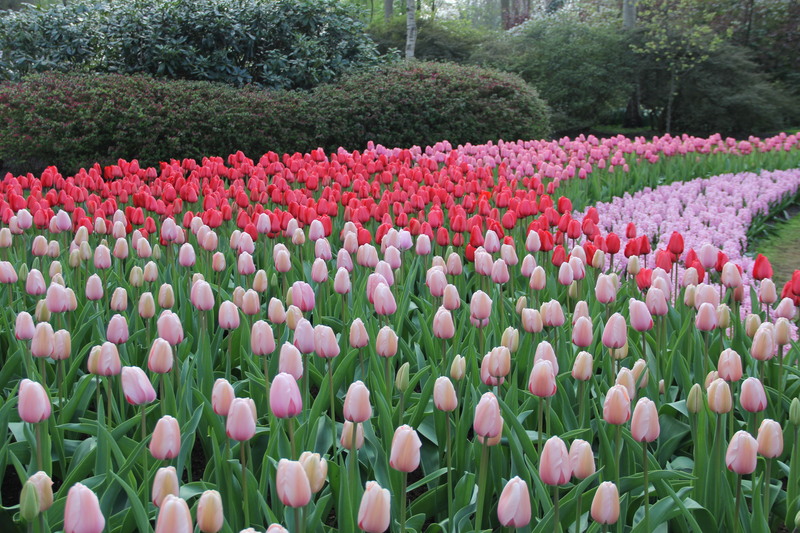 Durante la primavera, los holandeces tienen el mejor Festival de jardines y tulipanes al que hayas visitado en tu vida, su nombre: Keukenhof Festival. Campos llenos de flores, rios, canales se visten con las flores de este maravilloso evento. 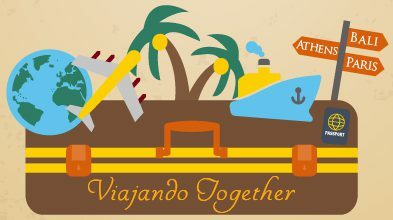 Aqui te dejo un sitio que te brindara mas informacion https://keukenhof.nl/en/ para un viaje perfecto a Holanda… o le debo llamar Pais Bajo? LOL 🙂 It’s True. I was confused too. Excelente explicación. En verdad siempre me motivo el uso de ambos nombres. Que belleza de fotos!!! 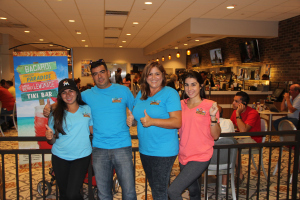 Gracias Kingdom Travel por siempre comentar y apoyar a los viajeros. Un saludo grande.